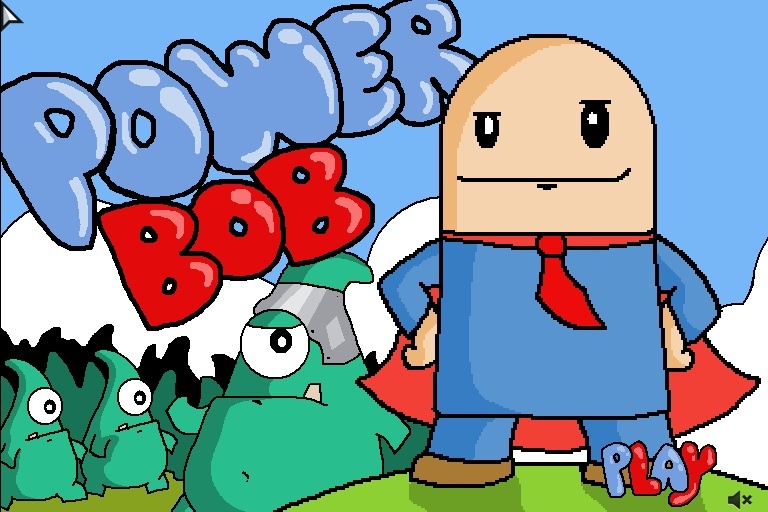 Action Platformer Adventure Click to find more games like this. 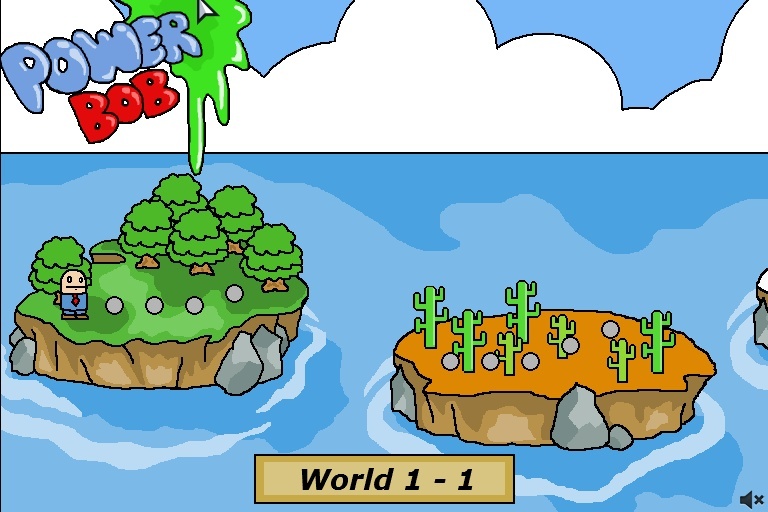 In a far away future weird creatures conquered our lovely planet Earth. 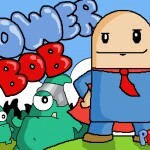 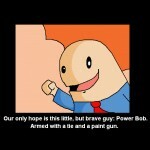 Take on the role of the forceful hero Bob and go on your mission to get a rid of all enemies and their evil leader. 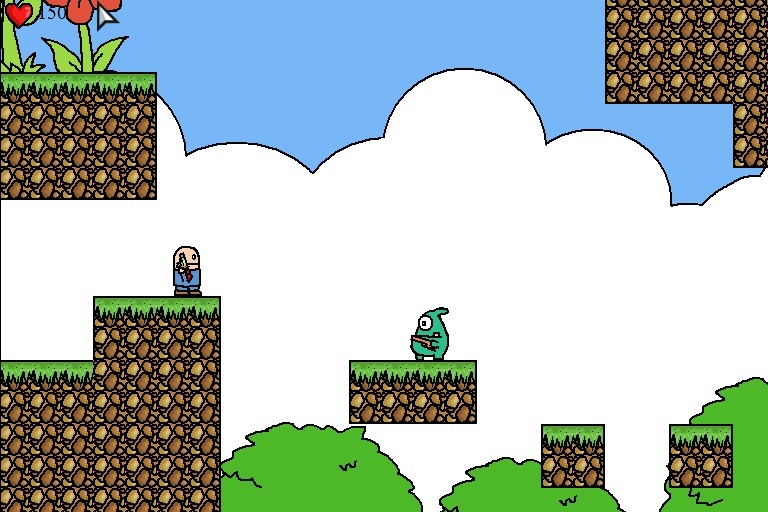 Jump on platforms and shoot everyone passing your way in order to rescue our world. 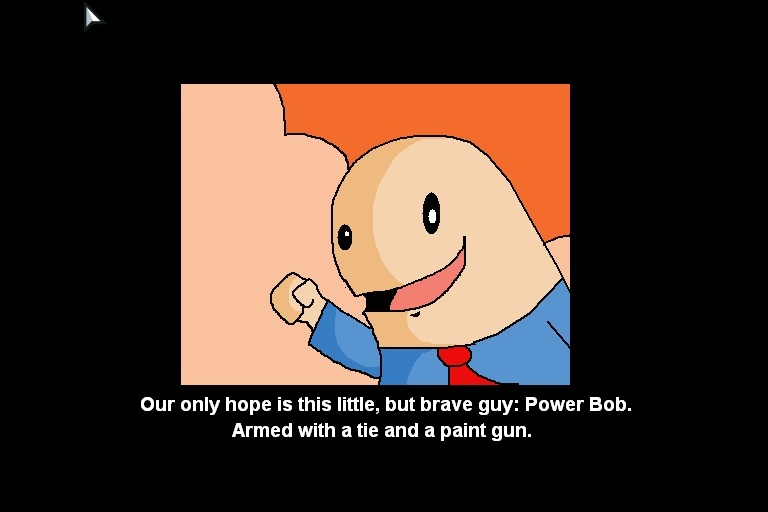 Enjoy Power Bob!